Johannesburg – Hundreds of vultures in Namibia died after feeding on an elephant carcass that poachers had poisoned. 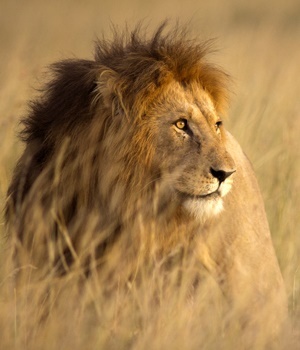 This month, a continent-wide database was launched to gather data on wildlife poisoning and better understand a phenomenon that has been widely documented in southern Africa, where a reported 70 lions have been fatally poisoned in the last 18 months, according to managers. While the African Wildlife Poisoning Database lacks records from underreported areas including Central Africa, it dates to 1961 and lists nearly 300 poisoning incidents in 15 African countries that killed more than 8 000 animals from dozens of species, including leopards, hyenas, impalas, cranes and storks. “It’s still a big work in progress,” said Darcy Ogada, a Kenya-based database coordinator and assistant director of Africa programmes at The Peregrine Fund, a conservation group. The goal, Ogada said, is to get governments to pay more attention to the “underground world” of wildlife poisoning that also threatens livestock, water sources and people who eat meat from birds and other poisoned animals.